If you want to find a great selection of vehicles that are affordable and reliable, without sacrificing quality, then come to Ewald's Venus Ford of Cudahy WI! With Ewald's Venus Ford, you browse through a wide inventory of cars for sale, and we even have a selection of used cars under 5000 for sale here in Wisconsin! We have cars for sale that can fit nearly any budget and with our wide selection of makes and models available, you will have no problems in finding a great used car under 5000 for you! 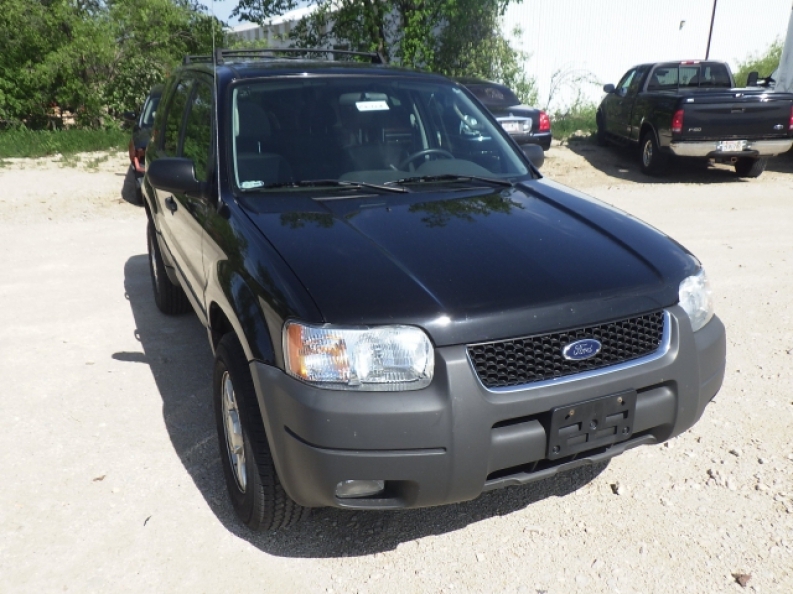 So come on in to Ewald's Venus Ford of Cudahy WI and take a look at some of our best used cars under 5000, like this Ford SUV model, the 2004 Ford Escape XLT! This used car under 5000 may be pre owned, but it is still a reliable and well performing vehicle for sale, and it is still a pleasure to drive and own. With its 3.0L DOHC SEFI 24-valve V6 Duratec engine, this Ford SUV model is capable of achieving 201 horse power, providing you with more than enough speed and power to meet your every day life's needs and more. You will also enjoy this used car under 5000 and its 4-wheel independent suspension that will help provide a more even ride on rougher roads and rugged terrain, and such rough roads and terrain are made easier to traverse with its Control-Trac II 4-wheel drive system that will give you an extra boost in power, and traction, on all of those unforgiving terrains. Come on in to Ewald's Venus Ford and check out everything else that this used car under 5000 for sale has to offer. 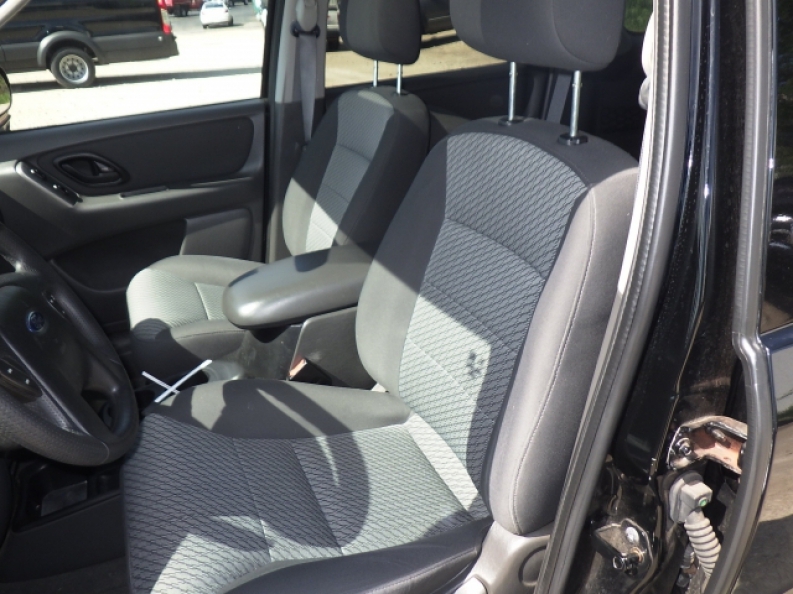 For more information on our best used cars under 5000, come on in to our location at 2727 E Layton Ave. Cudahy, WI 53110, and check out one of our impressive vehicles for sale for a test drive today!